This electronic scale, combined with fashion design and stability, can be your ideal health consultant for you to keep abreast of your weight. Also if you are undergoing any fitness or dieting program, then this Digital Scale can be your good assistant at home to keep a constant track of body weight. 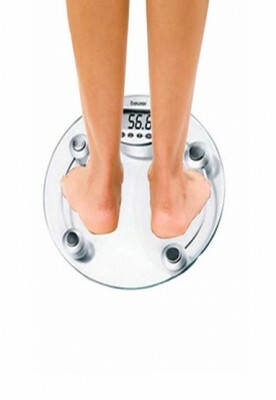 In order to facilitate your reading, this digital scale is equipped with an easy-to-see 1.0"LCD. Furthermore, its fashion and beautiful design also can serve as the ornament of the room, can be placed on any smooth place. 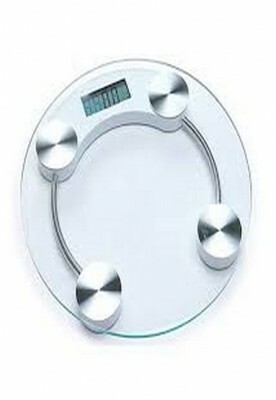 All in all,it will be the smart choice for anyone who wants to accurately monitor their weight. 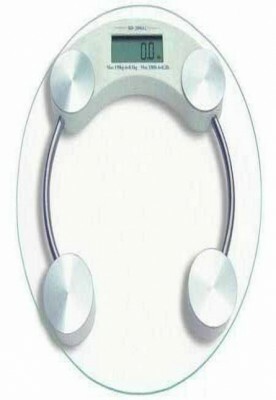 Vibrate the surface with foot and it will switch on automatically.